 Maple Leaf Sports & Entertainment Ltd. (MLSE) is a professional sports and commercial real estate company based Toronto, Ontario, Canada.  With assets that include franchises in three of the six major professional sports leagues in the United States and Canada, it is the largest sports and entertainment company in Canada, and one of the largest in North America. MLSE owns three professional sports teams in the Toronto area, including the Raptors and the Maple Leafs. They wanted to build a new Preference Centre to better track fan preferences, and integrate these preferences with Eloqua. 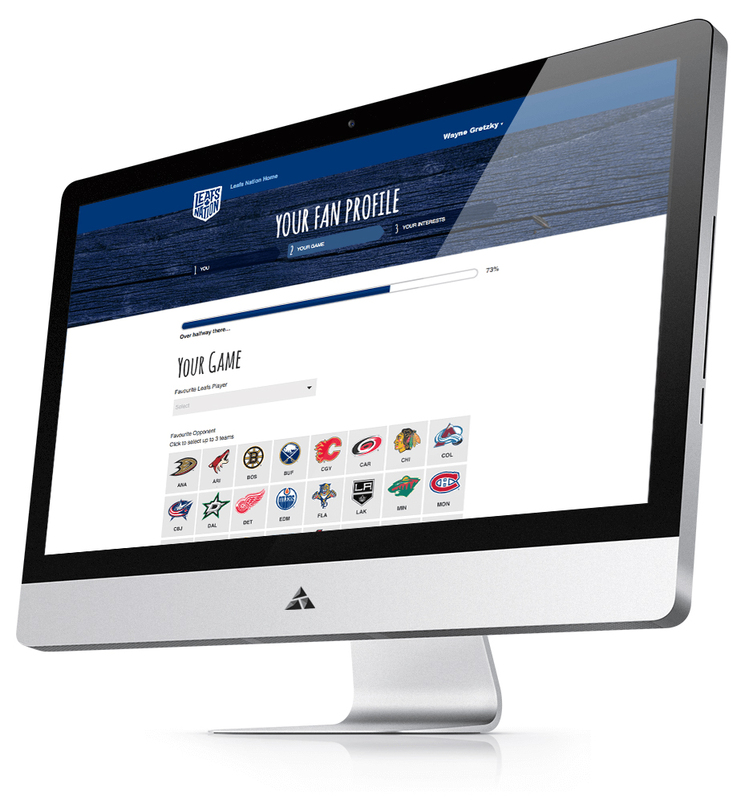 Appnovation worked with the MLSE team to deliver a Drupal based Preference Centre site for Leafs Nation (Toronto Maple Leafs). 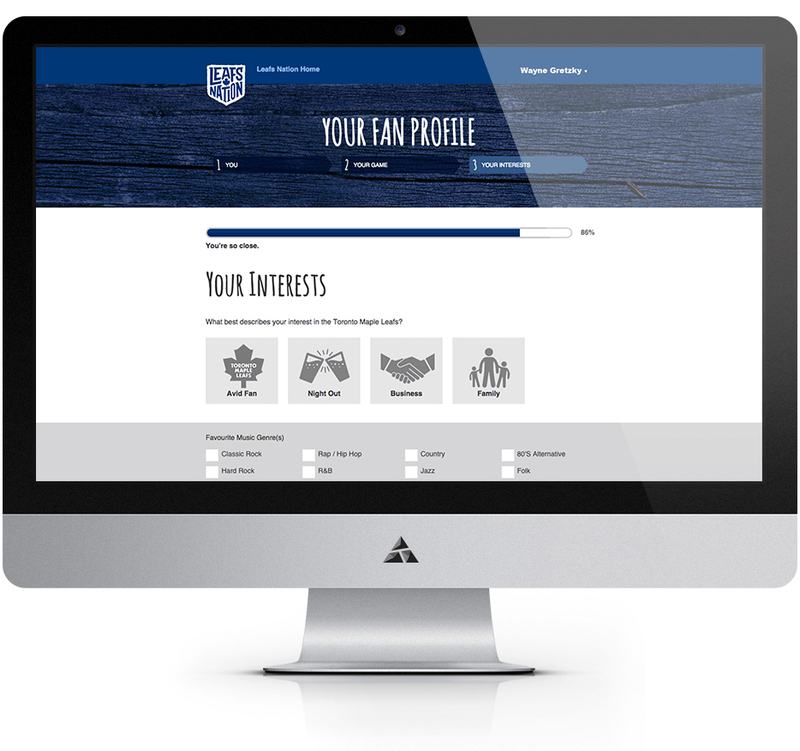 The Preference Centre allows MLSE to better connect, engage and create relationships with Leafs fans, and provides accurate customer profile data to power personalized marketing efforts.